Modern bath solutions that cater to the needs of the elderly may include a full length double ended bath tub with an anti-slip flat base and extra width for comfortable bathing. There are simple controls located conveniently on the console panel for an easy reach and maneuver. The bath or shower design can be made of decorative boarding which is waterproof and hardwearing for an easy cleaning and maintenance that is convenient for the elderly. 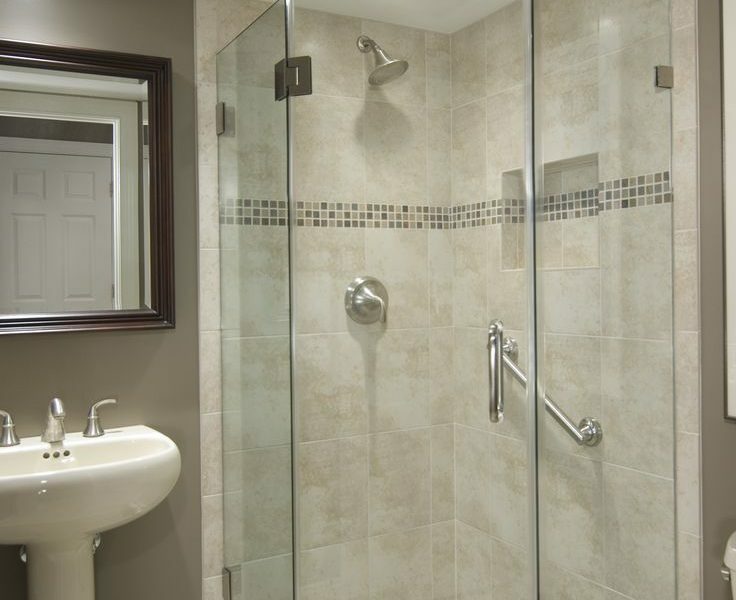 Glass screens are optional with magnetic shower curtains as alternatives to enjoy a complete bath or shower enclosure. Down-lighters finish off the bath or shower design beautifully to create the best of aura to the bath or shower room. There is a variety of color options to cover the floor or ceiling for the best of aesthetics. Scalding would not happen with the safe thermostat controlled shower while excellent tap controls avoid freezing water splashing down all of a sudden. Modern bath solutions that are appropriate for the elderly can ensure their safety before, during and after their bath or shower times.